You've heard it before; one of the most important considerations when buying a home is Location. Here is a page that lets you take an in-depth look at the neighborhoods in Sherwood Park! Learn about amenities, see photos, browse homes for sale, market history, school zones and much more! Sign up to receive instant access to new listings, prices reductions and home sales in the neighborhoods that interest you. A great family orientated community with plenty of parks and green space. Scenic lake, walking trails, tennis courts, and even beach volleyball! 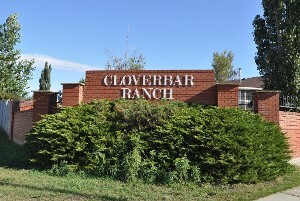 If you love the character of some of the older neighborhoods but would prefer more modern style homes Cloverbar Ranch may be the community for you. Foxboro and Foxhaven two great neighbourhoods on the Eastern edge of Sherwood Park. With Plenty of green spaces, playgrounds, and walking trails, Foxboro and Foxhaven are great communities. 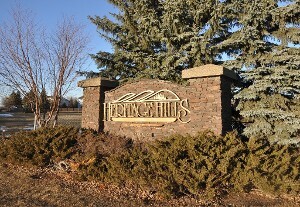 Heritage Hills is a highly sought after community of Sherwood Park. Some of the amenities include the Heritage Hills Wetlands, plenty of walking trails, playgrounds, sports fields, and skating rinks. 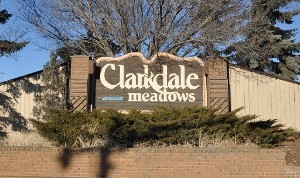 A page dedicated to the community of Clarkdale Meadows in Sherwood Park. Including homes for sale, average prices, community info, schools, and more. 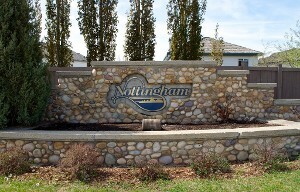 Nottingham is an amazing neighbourhood in Sherwood Park with the very scenic Ball Lake Park. Primarily mid-upper to upper price ranged homes. Plenty to do for those who love the outdoors. 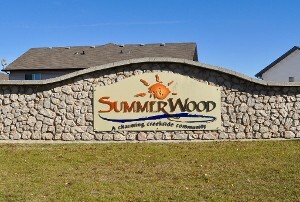 Summerwood is one of Sherwood Park's newest neighbourhoods. With it's commuter friendly location and multiple parks, green spaces, and walking trails, Summerwood is a highly sought after neighbourhood. 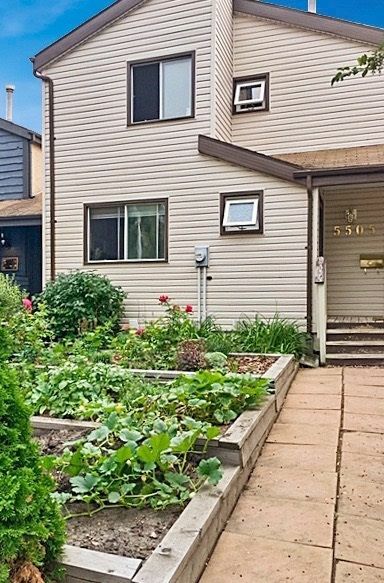 Woodbridge Farms is a wonderful neighbourhood on the western edge of Sherwood Park. 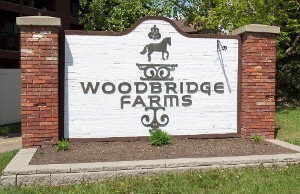 With Plenty of green spaces, playgrounds, large trees, and walking trails, Woodbridge Farms is a great community. If you are interested in keeping an eye on any of the neighbourhoods in Sherwood Park and want to be notified of any new MLS listings, price reductions or home sales, click here. 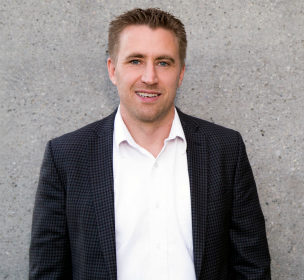 It's a great way to keep up to date with homes for sale in Sherwood Park!